Saturday Night Live is definitely hit or miss. Sometimes they can crush a skit but then the follow that up with 4 skits that aren’t even remotely funny. That said, i watch every week and generally find myself laughing at least at a few of the skits. What’s even better is the guy who created the short blogged the whole thing and talked about how hard it was to mimic Wes’s style – and how hard it is to film a horror movie trailer in the middle of NYC. 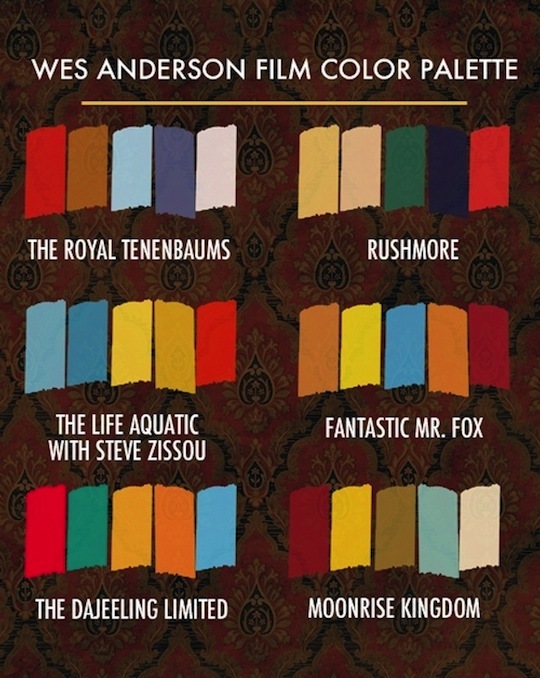 Its’ a great read if you love Wes Anderson films. Makes you appreciate how hard his crazy style is. Well done SNL. This is why I’m a regular viewer.